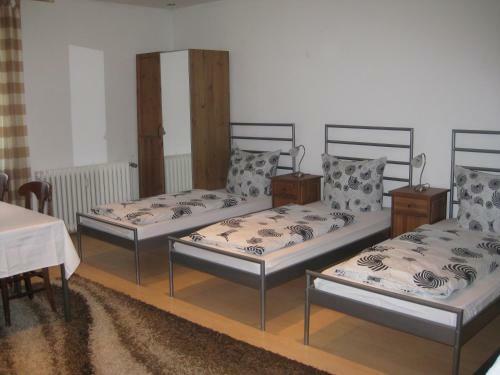 Ludwigshof in Garmisch-partenkirchen is a guest house with 12 Rooms. This hotel offers free Wi-Fi, a terrace and ski storage facilities. 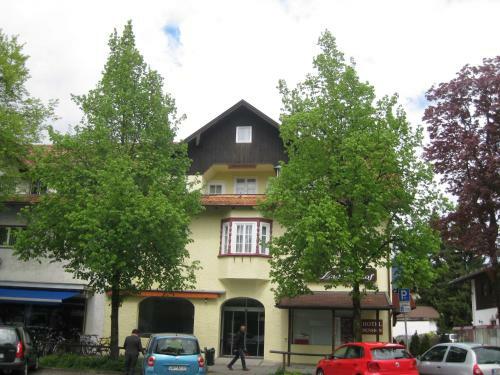 It is centrally located in the ski resort town of Garmisch-Partenkirchen, 1.5 km from Garmisch-Partenkirchen Train Station. 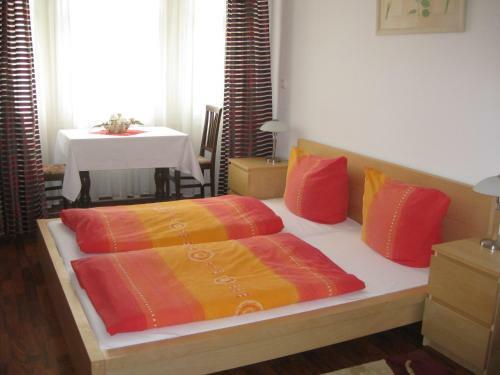 Rooms at Hotel Ludwigshof Garmisch-Partenkirchen feature bright homelike interiors. Each room includes a TV, wardrobe and private bathroom with complimentary toiletries. Guests can order a breakfast buffet at the hotel and can choose to enjoy breakfast in their rooms. The hotel also offers barbecue faciliti...es and can provide packed lunches upon request. 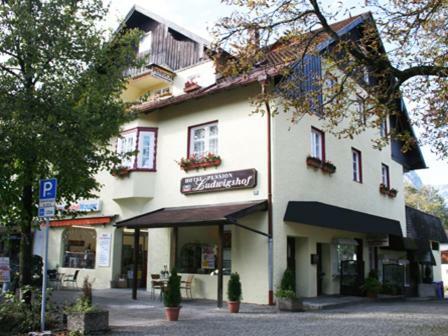 The hotel is set in Garmisch-Partenkirchen’s historic town centre. The Werdenfelser Heimatmuseum Museum and Bauerntheater Partenkirchen Theatre are within 1 km. Free private parking is available on site at the hotel. Innsbruck Airport can be reached within 45 minutes’ drive. This hotel offers free Wi-Fi, a terrace and ski storage facilities. 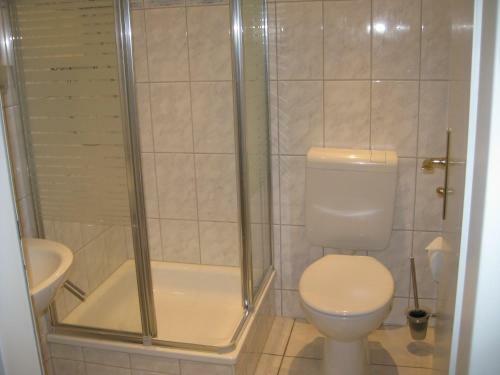 It is centrally located in the ski resort town of Garmisch-Partenkirchen, 1.5 km f...rom Garmisch-Partenkirchen Train Station. 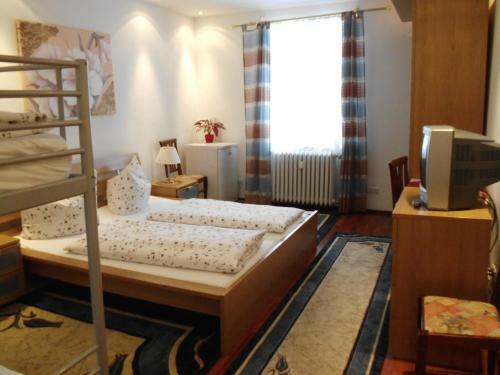 Rooms at Hotel Ludwigshof Garmisch-Partenkirchen feature bright homelike interiors. 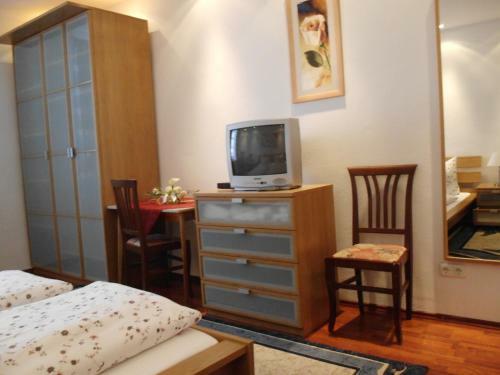 Each room includes a TV, wardrobe and private bathroom with complimentary toiletries. Guests can order a breakfast buffet at the hotel and can choose to enjoy breakfast in their rooms. The hotel also offers barbecue facilities and can provide packed lunches upon request. 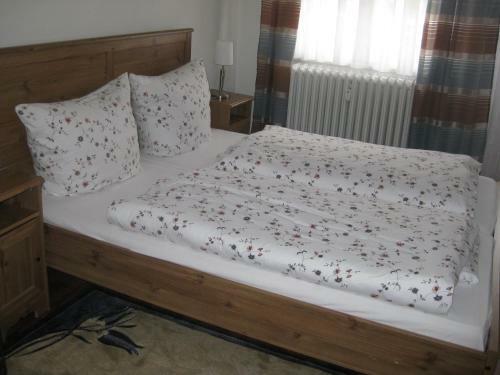 The hotel is set in Garmisch-Partenkirchen’s historic town centre. The Werdenfelser Heimatmuseum Museum and Bauerntheater Partenkirchen Theatre are within 1 km. Free private parking is available on site at the hotel. Innsbruck Airport can be reached within 45 minutes’ drive. 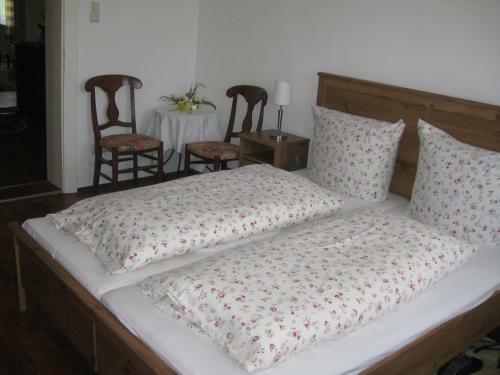 When would you like to stay at Pension Ludwigshof?